ProStart® is a national, two-year program for high school students that develops the best and brightest talent into tomorrow’s industry leaders. From culinary techniques to management skills, ProStart's industry-driven curriculum provides real-world educational opportunities and builds practical skills that will last a lifetime. ProStart® serves nearly 140,000 students nationally and reaches approximately 3,000 students in Illinois. On Saturday, February 2, the Illinois Restaurant Association Educational Foundation welcomed four culinary teams and six management teams comprised of high school ProStart students from across the state to compete in the 18th Annual Illinois ProStart® Invitational. This full day of Culinary and Restaurant Management competitions were hosted by Savor…Chicago and McCormick Place. 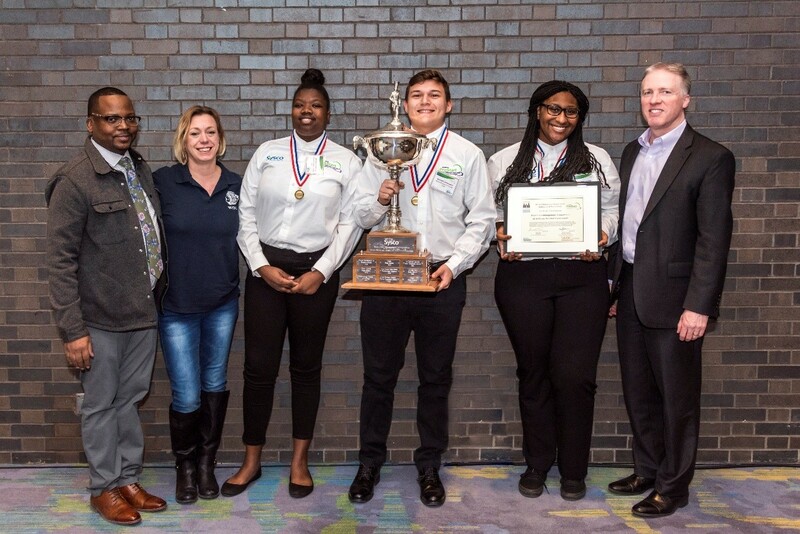 Woodruff Career and Technical Center took first place in the management division while Technology Center of DuPage earned first in the culinary division. 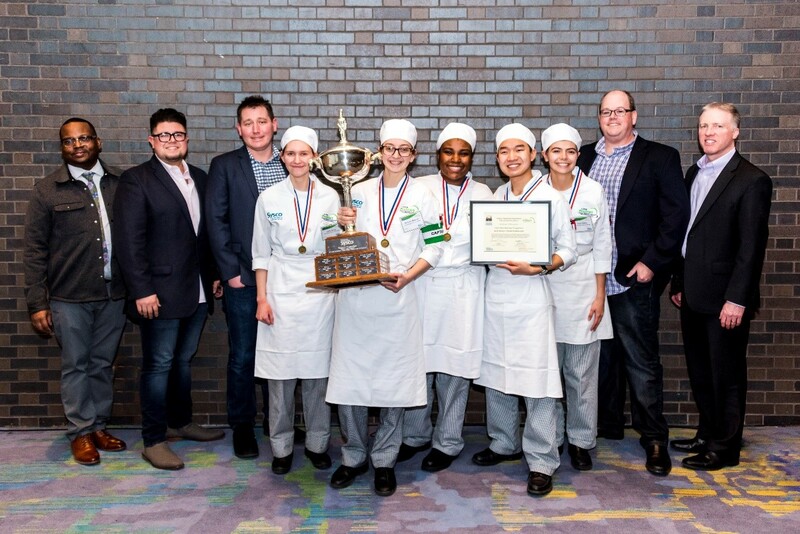 Both teams received scholarships and prizes and will advance to compete in the National ProStart® Invitational May 8-10 in Washington, D.C.
Over 40 industry professionals and representatives from post-secondary schools judged both competitions. 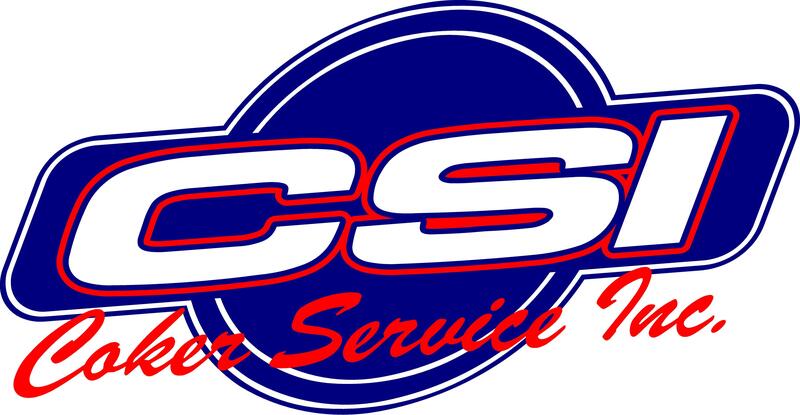 Represented among these industry leaders are executive chefs, corporate chefs, chef instructors and hospitality professionals from a variety of industry sectors. The event, presented by Title Sponsor Sysco also included a College and Industry Expo featuring admissions representatives from post-secondary culinary programs, and industry job opportunities. Congratulations to the top finishers and to all of the schools who competed this year. Well done students and teachers! Please reach out to Terrell Johnson, IRAEF Executive Director at tjohnson@illinoisrestaurants.org with any questions.